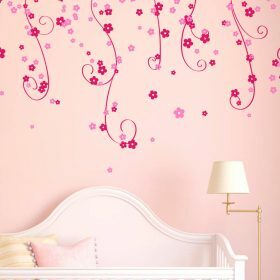 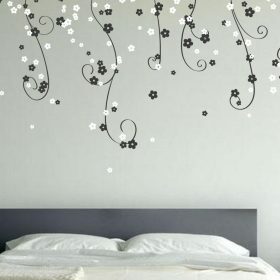 This beautiful, majestic hanging flowers wall sticker is a simply stunning and delicate piece of wall art. 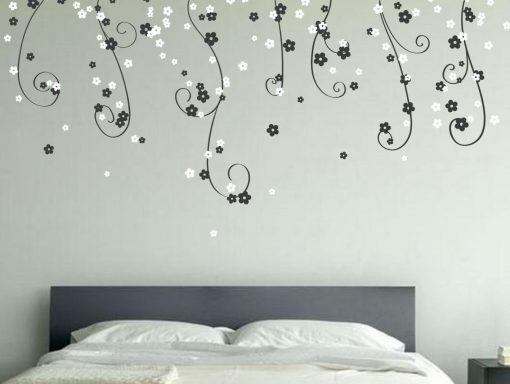 Perfect for any room, quick delivery! Our Hanging flowers wall sticker is a simply stunning and delicate piece of wall art. 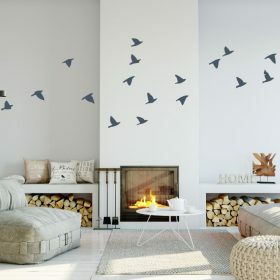 This wall sticker spans a large size of the wall and hangs down from the ceiling for maximum effect! 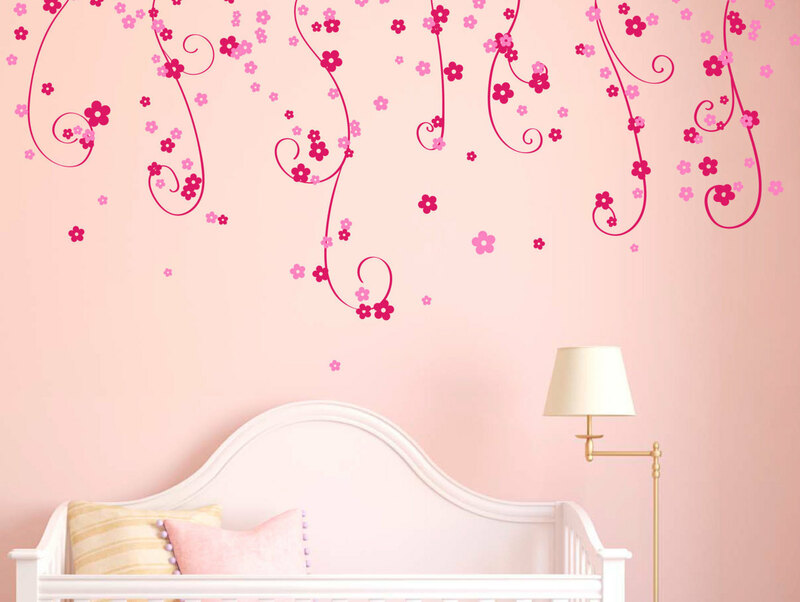 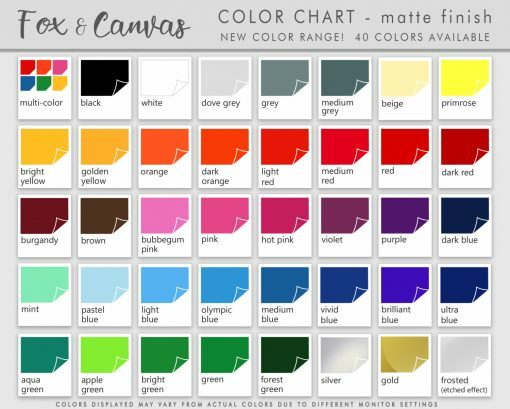 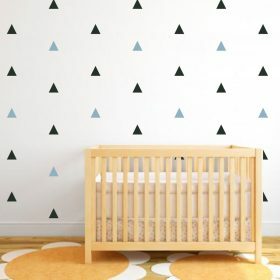 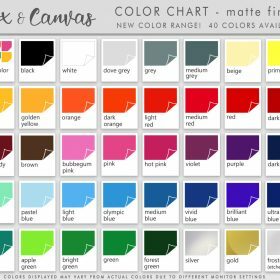 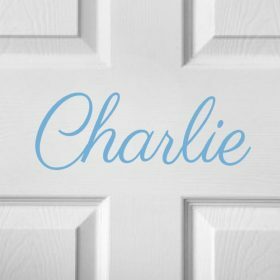 This beautiful decal is designed to cover an area up to 80″ Wide x 40″ High.